Learn the virtues and qualifications for Boy Scouts, as well as the history of Boy Scouts in America. 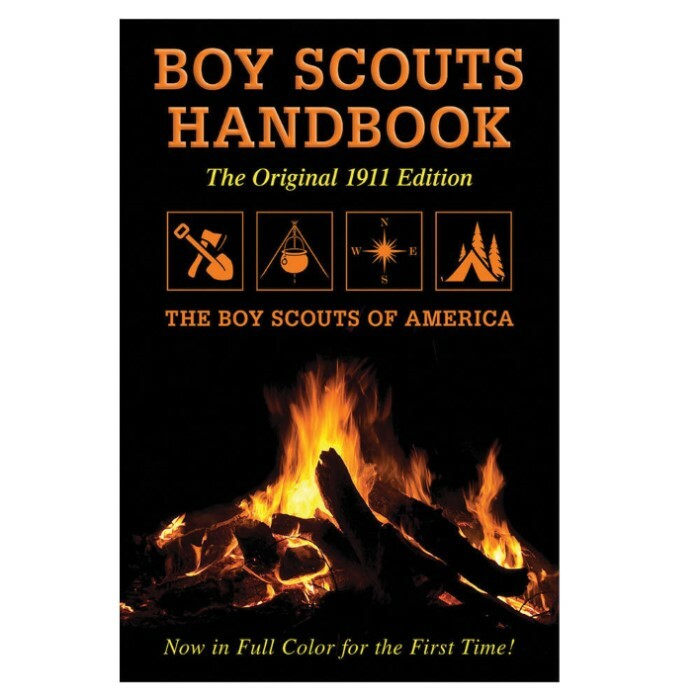 This reprint of the very first Boy Scouts Handbook includes the vintage advertisements that appeared in the original 1911 edition, in full-color. 448 pages.